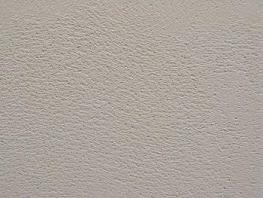 Fine-sanded gypsum plaster with terra cotta tint. 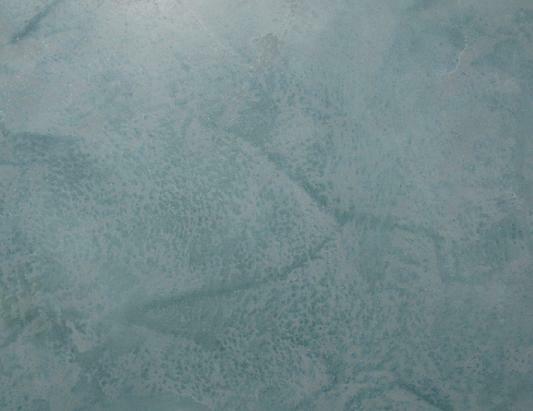 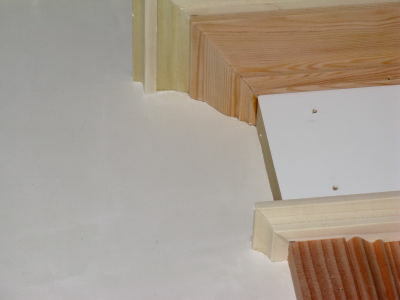 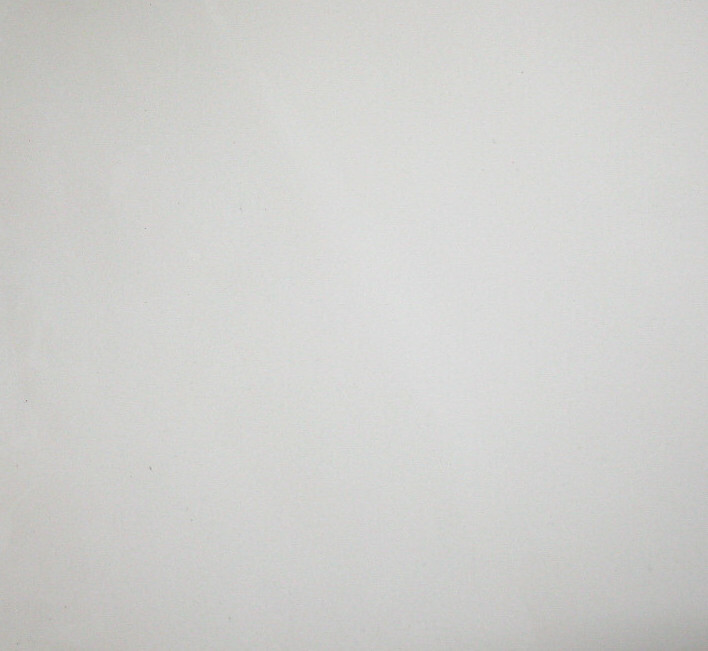 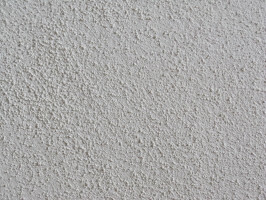 Sand finish gypsum - great for ceilings, no painting required. 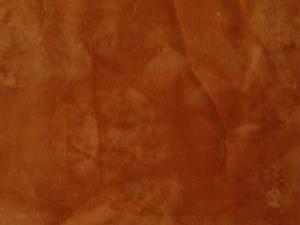 Tinted plaster flush with wood trim.  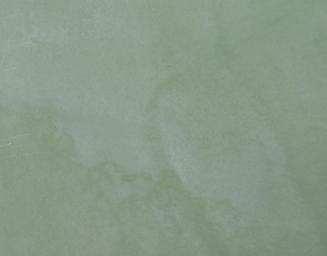 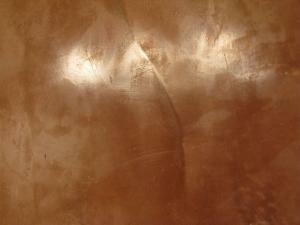 Terra cotta tinted Venetian plaster showing sheen.